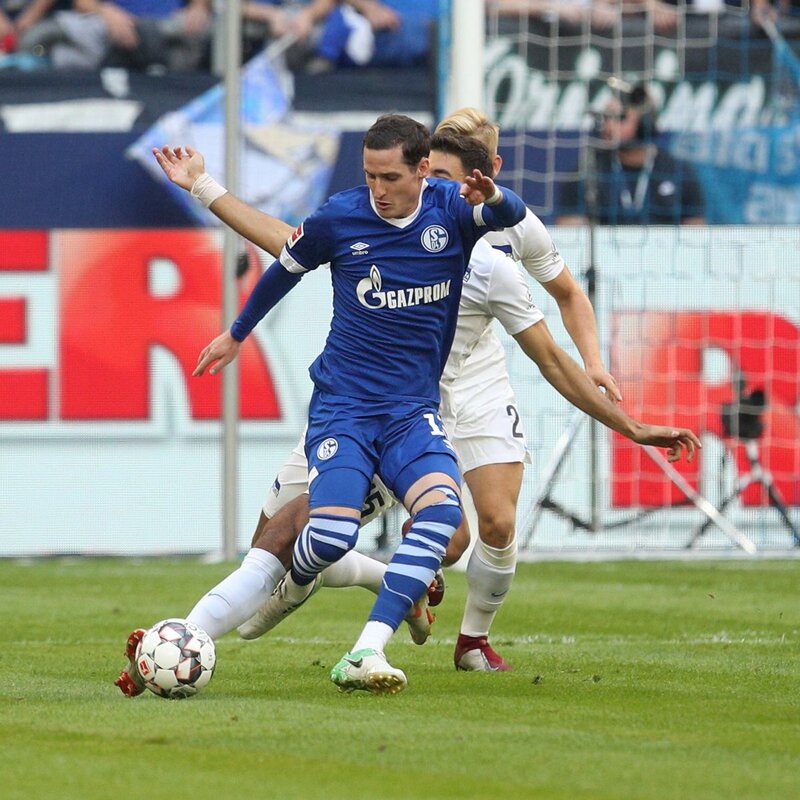 According to a report in Sun Football, Premier League’s defending champions Manchester City may make a surprise loan move for Schalke star Sebastian Rudy. Manager Pep Guardiola wants an able cover for defensive midfielder Fernandinho, the only area where City are short in depth. The Spaniard has been taking a close look ahead of a shock deal for the German. If we analyse as to how Guardiola likes to set up his team, the defensive midfielder is the most important player. He is the one who starts the build-up from the back by taking the ball from the goalkeeper or the centre-backs. He has to be aware of winning second balls to keep the attack going. Finally, reading the danger and stopping counter-attacks is one of the important facets. And Fernandinho is a master of all these attributes. The Brazilian is one of the major reasons why City are probably the best team in Europe. We have seen this team crumbling in the games he missed, namely against Crystal Palace and Leicester City last December. Hence, it is clear that the Cityzens do not have a direct replacement for the 33-year-old within the current squad. Thus, dipping into the market is the only solution. Getting Sebastian Rudy could be ideal, at least for the rest of this season. 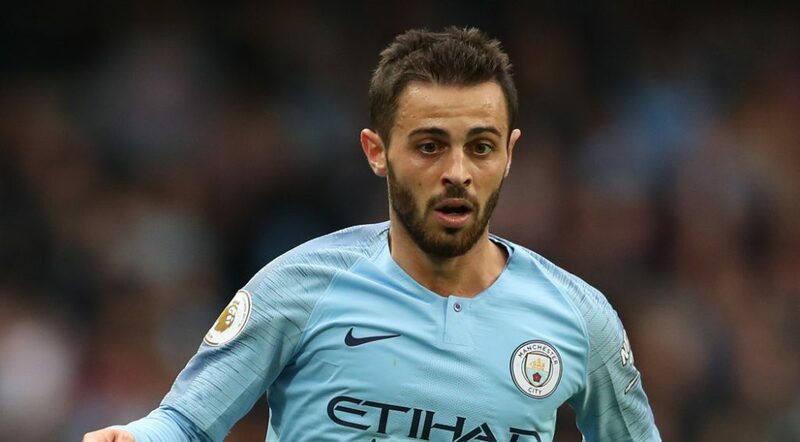 Despite the German’s patchy form of late, he is a quality player who possesses the ability to replace Fernandinho in this Manchester City team. 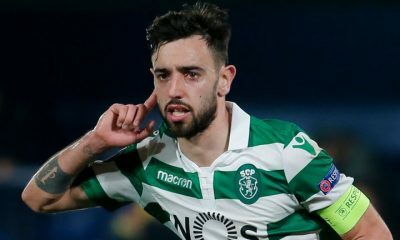 The 28-year-old could be the man who can be trusted by Guardiola to rotate in defensive midfield and keep the Brazilian fresh for playing the important games. Rudy has everything in his locker, starting from defensive awareness to accurate passing to physicality in the midfield. All in all, he would be a perfect signing for City, and their quest for quadruple could take a positive turn. From the player’s point of view, he should come to this club, and try to impress Guardiola to possibly get a permanent move come the summer. At the moment, playing for Manchester City could be the biggest honour for a footballer in terms of enhancing the reputation. This bit-part PSG midfielder might just be what Arsenal need to replace Aaron Ramsey at the Emirates – Agreed? 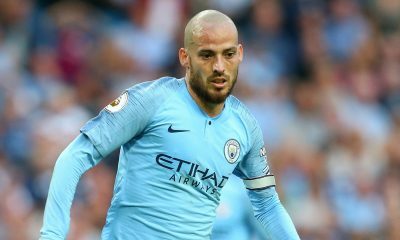 Man City would bag a massive coup by offering a new deal to this £47.5m defensive beast – Agreed? Manchester City travel to Turf Moor to face Burnley on Sunday as Pep Guardiola hopes to continue his winning form. 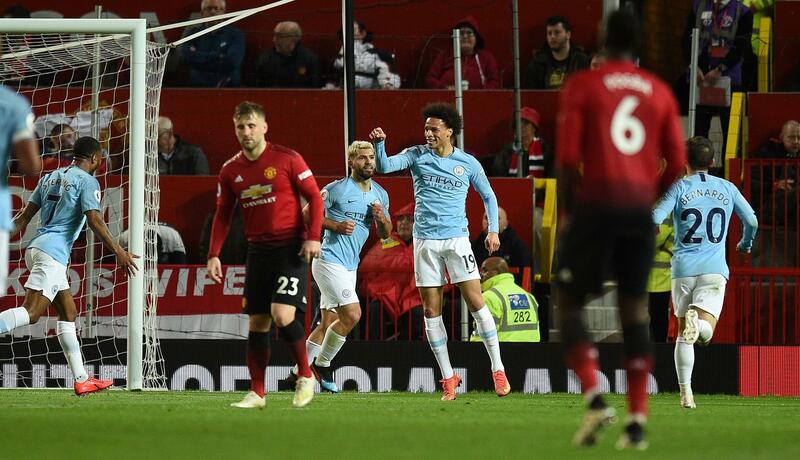 City took a big step towards retaining the Premier League title with a 2-0 win over Manchester United at Old Trafford on Wednesday, sending them back to the top of the table. Guardiola’s side have 89 points, one more than rivals Liverpool, with both teams having three games to play. 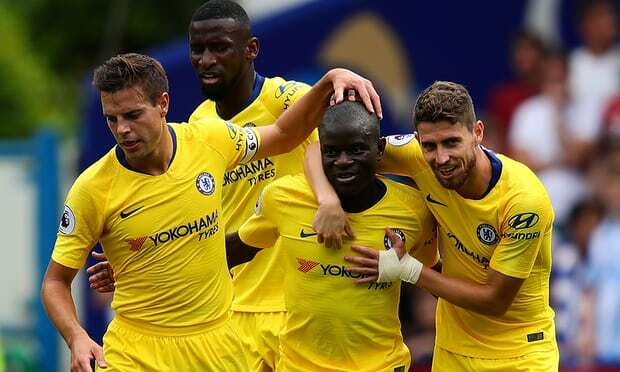 Their Sunday’s opponents, Burnley, have picked up form at the crucial juncture and come into this game off the back of a 2-2 draw with Chelsea at Stamford Bridge. Fernandinho limped off with a knee injury during the Manchester derby and is set to undergo a scan on Thursday. So, he is a big doubt for Sunday’s game. Other than the Brazilian, Guardiola has no fresh injury concerns ahead of the game. Ederson is City’s undisputed no.1 and should start the game at the weekend. One of the best full-backs in the league, Walker should continue to start at right-back. Kompany played the entire 90 minutes in Manchester derby, so Guardiola could shuffle his pack and hand Otamendi a start in central defence. The Frenchman is City’s first-choice defender, be it at centre-back or left-back. 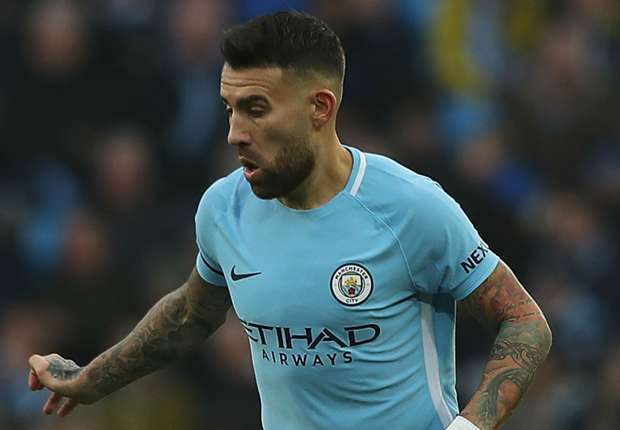 He is expected to partner Otamendi in central defence at Turf Moor. Zinchenko has nailed down a regular place in the team, excelling as a makeshift left-back. He is a certain starter on Sunday. With Fernandinho a big doubt for this game, Gundogan should start deeper in midfield against Burnley. Silva is one of the first names on Guardiola’s team sheet and his presence on the pitch will be hugely important especially with De Bruyne’s absence. Scored a fantastic goal and tormented United’s defence time and again on Wednesday. The Portuguese’s flair and creativity would be required to breach Burnley’s well-drilled defence. Sterling has been one of the best players in the Premier League this season. 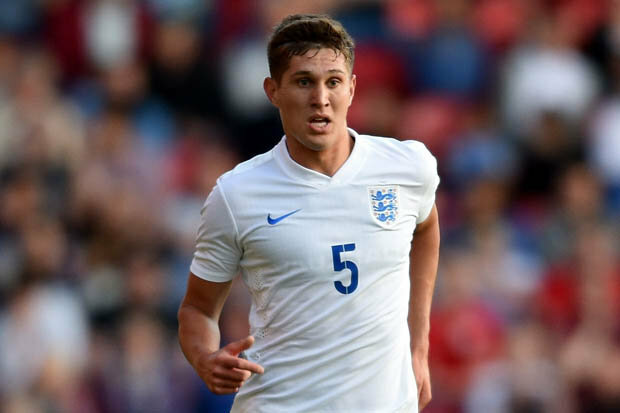 He has single-handedly won games for City and will be a pest for Burnley’s backline. Came off the bench to score in the 2-0 victory over United, Sane could be handed a start at the weekend. Aguero is City’s main man in the attack and he will look to get on the score-sheet on Sunday. The city of Manchester was bathed in blue for the second time in the Premier League this season, as Man City inched closer to the league title with a well-deserved 2-0 victory over bitter rivals Man United at Old Trafford. City’s victory in the derby clash meant that Pep Guardiola’s side reclaimed top spot in the Premier League standings and one does get the feeling that it is now their title to lose, with the Citizens set to play Burnley, Leicester City and Brighton in their final three games of the campaign. While Liverpool would have been the biggest beneficiaries of a Man United triumph on derby day, the Red Devils needed to get something out of the game to keep their top-four hopes alive. 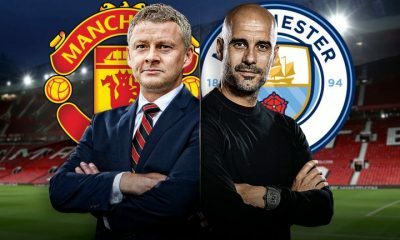 However, it was not to be, as City’s quality and attacking pedigree reigned supreme in what was a tactical sea-saw battle between Ole Gunnar Solskjaer and Pep Guardiola. Having endured a humiliating 4-0 defeat to Everton away from home on Sunday, Solskjaer would have felt the pressure to ring the changes heading into the derby clash, and the Norwegian made as many as 5 changes to his starting eleven. The likes of Anthony Martial, Nemanja Matic, Phil Jones, Diogo Dalot and Romelu Lukaku made way for Matteo Darmian, Jesse Lingard, Andres Pereira, Ashley Young and Luke Shaw, as United played a 3-5-2 formation on paper. However, the Red Devils looked happy to absorb the pressure and wing-backs Young and Shaw stayed deep inside their own half and United played a flat back-five system to cope with City’s attacking threat from the wide areas. United looked completely listless and disjointed in the 4-0 defeat to Everton but the Red Devils showed a marked improvement in the derby game on Wednesday night. Playing a counter-attacking 5-3-2 formation in their own backyard, United showed great respect to City and came out with a near-perfect plan to frustrate their neighbours. They adopted a measured and disciplined approach, showcasing high levels of cohesion and togetherness to press and defend very well as a team. Fred held things together in the central midfield role, while Pereira and Pogba, who played on the right and left of the midfield three respectively, dropped back to ensure that the likes of Bernardo Silva and Raheem Sterling weren’t able to exploit the gaps between the back-three and the wing-backs Shaw and Young. Pogba, especially, did a great job defensively in the first half, as the Frenchman teamed up with Shaw down the left to nullify the threat of Bernardo. United looked compact and it was clear that City needed to produce their finest piece of guile to breach a defence that stood virtually like a rock in the first half. Fernandinho had a good first half and made some key interventions but Guardiola was forced to take the Brazilian off shortly after the interval. 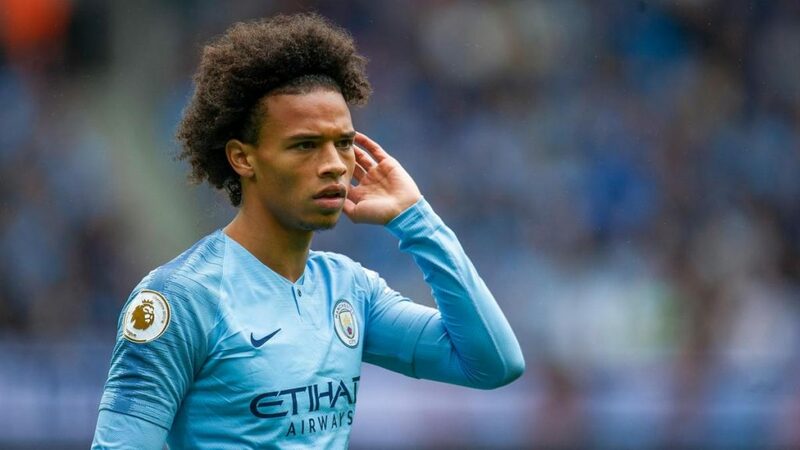 That marked the introduction of Leroy Sane, with Ilkay Gundogan shifting to a more central position to fill in Fernandinho’s role and Bernardo Silva dropping down to a position on the right of City’s midfield trio. 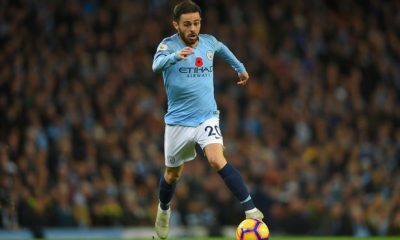 It was the change in dynamics that played a key role in the build-up to Bernardo’s opener, Gundogan showed an excellent piece of vision to play the Portuguese international in behind the backline and Bernardo outfoxed Shaw before beating de Gea at his near post. Fernandinho’s withdrawal, Sane’s introduction and City’s subsequent change in dynamics played a key role in turning the game on its head. Sane was involved in a slick move that ended with Aguero hitting the post before the German capped off a blistering counter-attack from Sterling with a thunderous finish that took de Gea by surprise. Sane was too quick for Ashley Young and City virtually had the game in the bag midway through the second-half. City had plenty of possession throughout the game but United did have their fair share of chances as well. Lingard missed two glorious opportunities on either side of the halfway mark. He failed to find the top corner in the first half after being played in brilliantly by Pogba but the chance in the second half was an even better one. The story could have been different had he managed to turn in Vincent Kompany’s missed clearance at the far post. Rashford was also denied by some intelligent goalkeeping from Ederson in the first half. Having gone 2-0 down in the second-half, Solskjaer played his trump cards and brought on the likes of Romelu Lukaku, Alexis Sanchez and Anthony Martial in a bid to overturn the deficit. Jesse Lingard dropped to a No.10 role with Lukaku playing from the right, but it was too little too late for the Red Devils, as City held on to their advantage and cruised to a well-deserved victory. Manchester City Opinion: Why Hakim Ziyech will be a good fit at Man City? 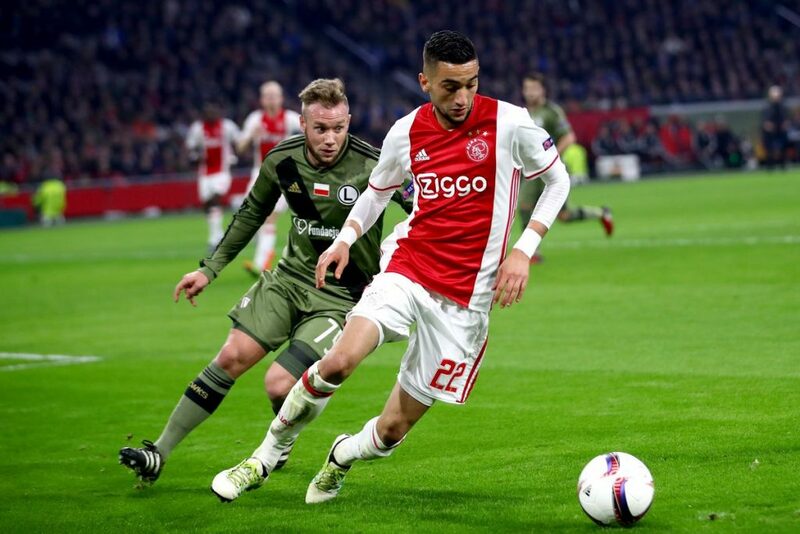 Ajax playmaker Hakim Ziyech has been making waves since the start of the season and it’s no surprise to see him being linked with a host of elite Premier League clubs. The Moroccan, 26, is one of a series of Ajax names standing out this season, during one of the finest campaigns in the club’s recent history. His stock has risen excessively this season, after scoring 19 goals and making 20 assists so far. And Hakim Ziyech’s performances have seen him attract interest from Manchester City, Manchester United, Liverpool and Arsenal, report the Daily Mirror. The report claims the 26-year-old attacker has a contract with Ajax until 2021 after arriving from Dutch club FC Twente but will be able to leave for £25million in the summer. 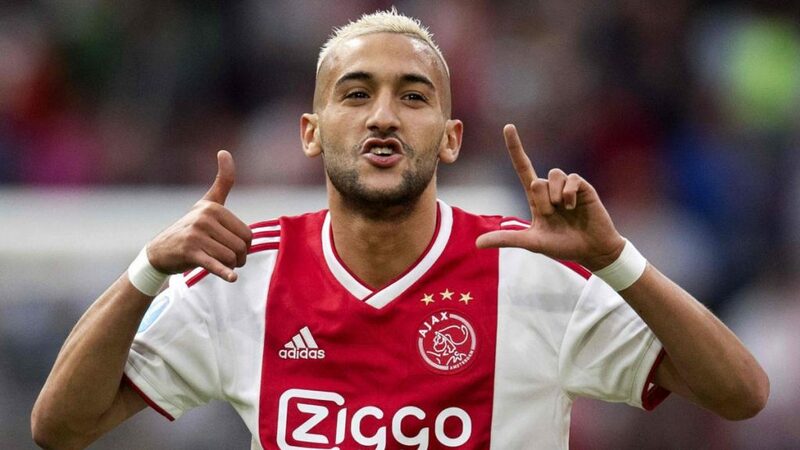 That being said, Manchester City should beat their Premier League rivals to the Ziyech’s signature when the transfer window re-opens. 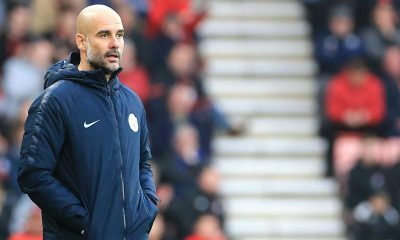 Manchester City are aiming to retain the Premier League title and have their fate in their hands as a victory in each of the last three games will hand Pep Guardiola the championship. But the elite Champions League trophy has once again eluded Guardiola and company, with City losing to Tottenham in the quarter-finals of the competition. That defeat against Tottenham documented why City are still someway short of winning the Champions League. They need a couple of more quality additions in the summer and Guardiola would be wise to make a move for Hakim Ziyech, whose performances have been vital in helping Ajax to the top of the Eredivisie and also to the semi-finals of the Champions League. 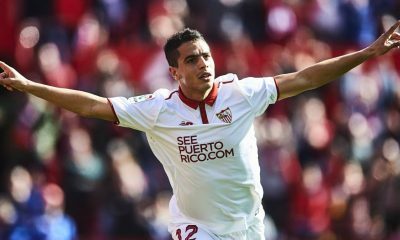 The Morocco international has shown that not only he can consistently deliver the goods in the Eredivisie, but also light up the bigger European nights. He was fantastic both against Real Madrid and Juventus in the round of 16 and quarter-finals of the competition, displaying his class on and off the ball. Ziyech is a versatile customer, who can play in various positions across the midfield and the attack. He is an excellent passer and crosser of the ball and possesses the ability to breach tightest of defences with his creativity and vision. The former FC Twente man operates with a lot of flair and is more than willing to press and run around the field, making himself a perfect fit for Guardiola’s system. Furthermore, Ziyech could be viewed as a replacement for Ilkay Gundogan for David Silva, who will enter the twilight of his career very soon. Ziyech is one of the sought-after players in Europe at the moment and his addition to City would potentially give them the drive they need to win the Champions League next season. And available at just £25million, the Moroccan’s addition would represent a huge coup for Guardiola. Hence, the Spanish manager should persuade the board to do everything possible to bring Ziyech at the Etihad ahead of the 2019/20 campaign.